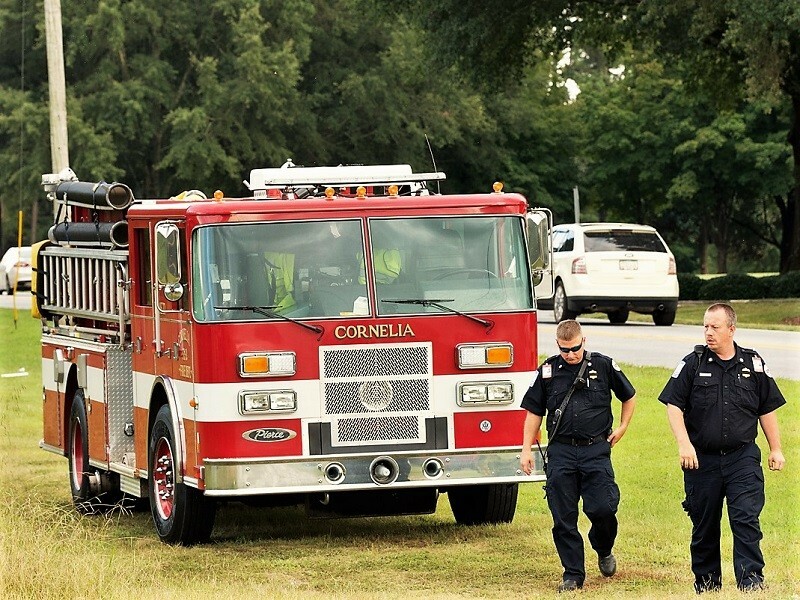 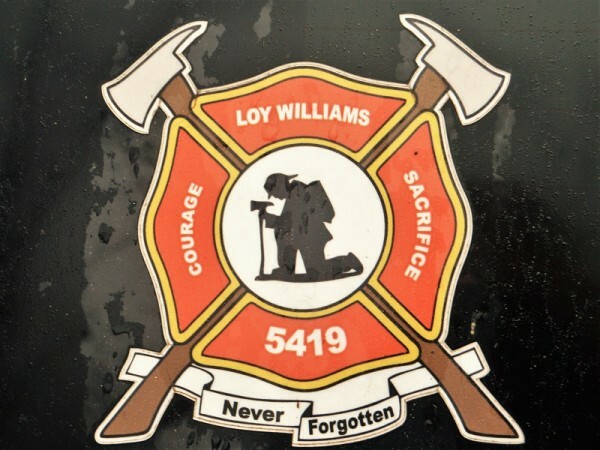 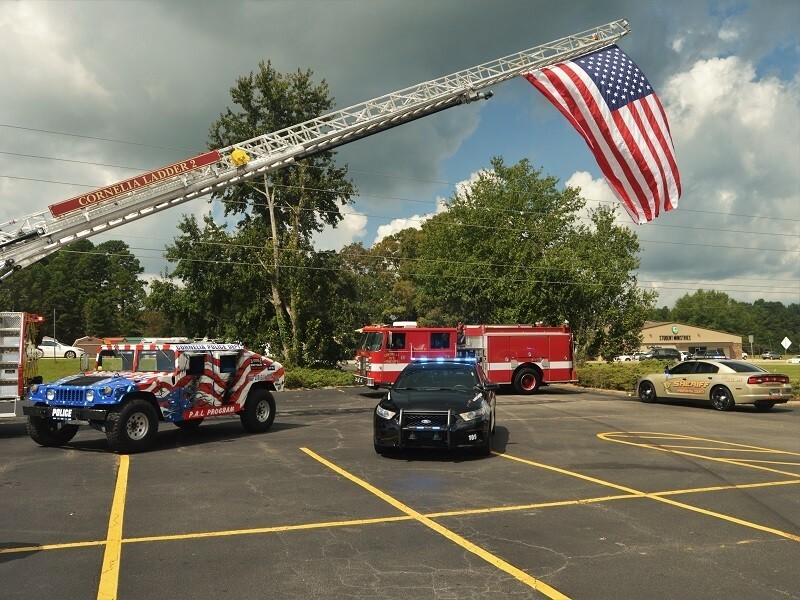 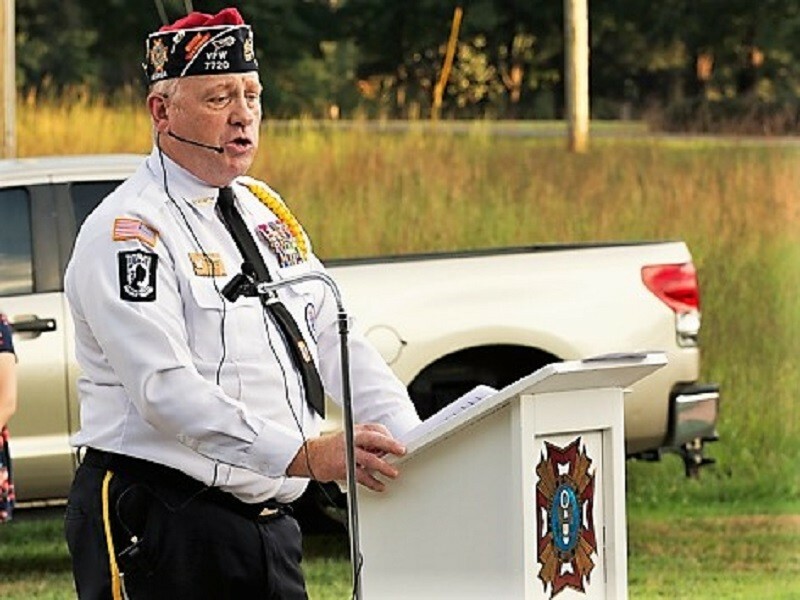 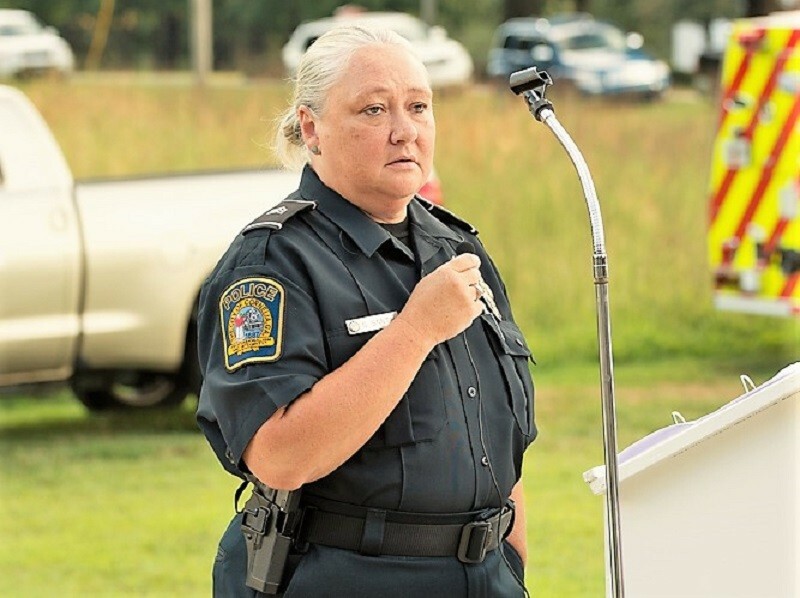 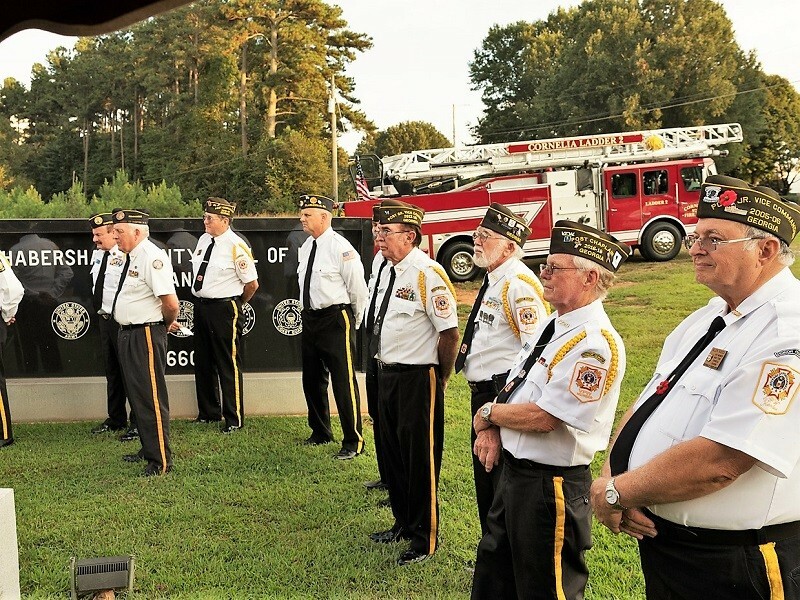 A number of events have been held this week across North Georgia to remember the events of Sept. 11, 2001, and to acknowledge the service of emergency personnel, active duty military personnel and veterans. 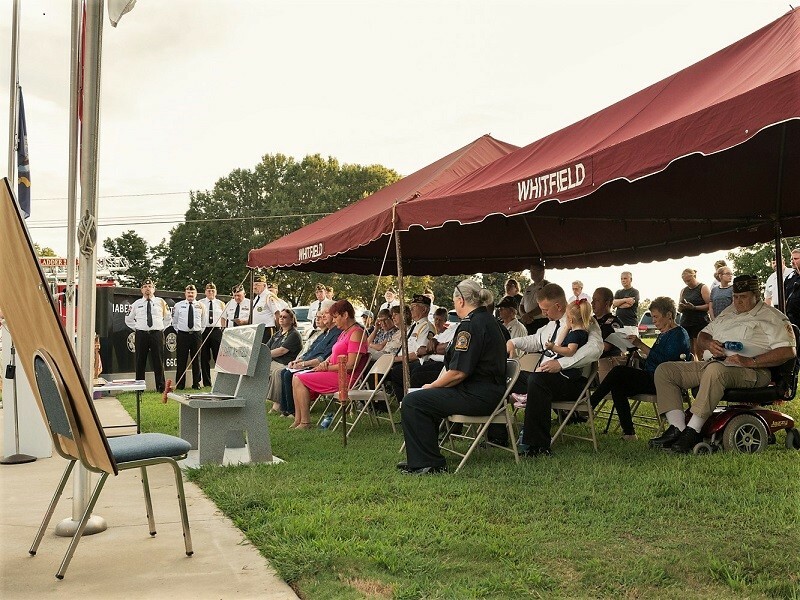 Tuesday night, Habersham County residents, public safety personnel and veterans gathered at the Habersham County Veterans Wall of Honor in Cornelia to hear music and reflections from those who were working in public safety 17 years ago, and to light candles remembering those whose lives were lost on 9/11. 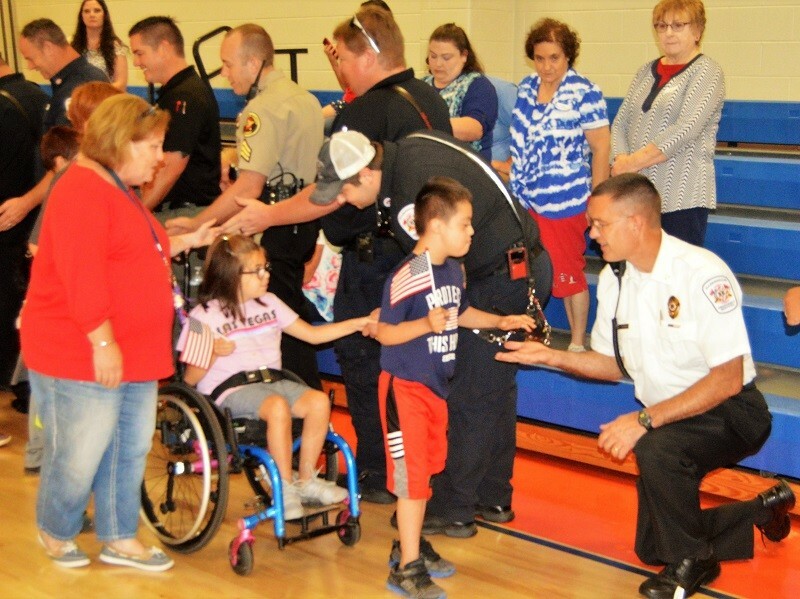 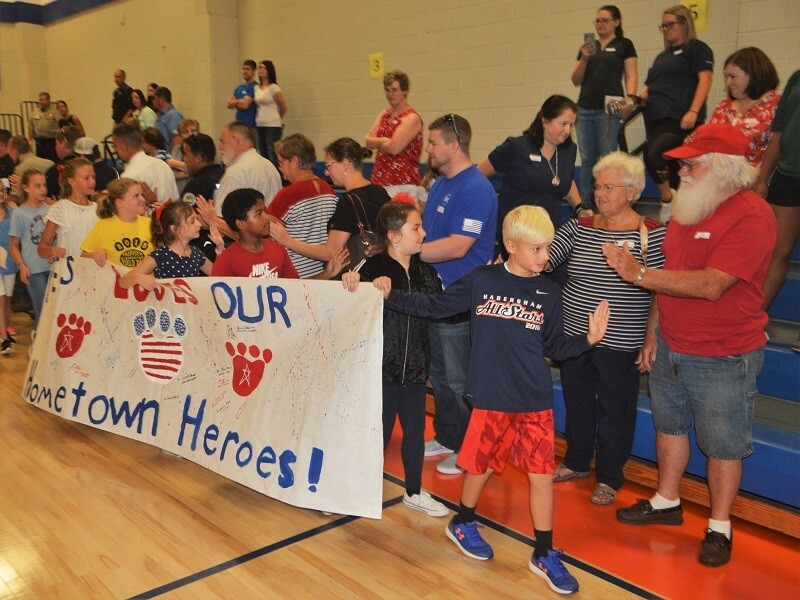 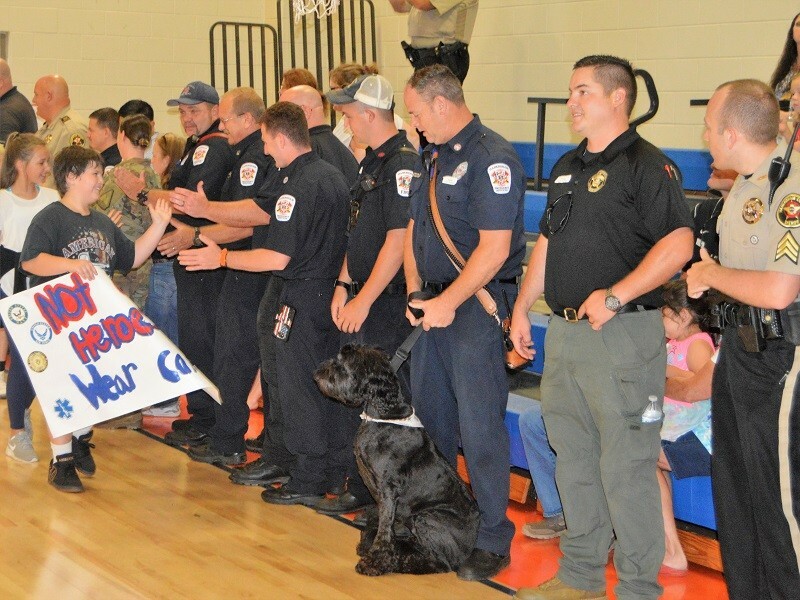 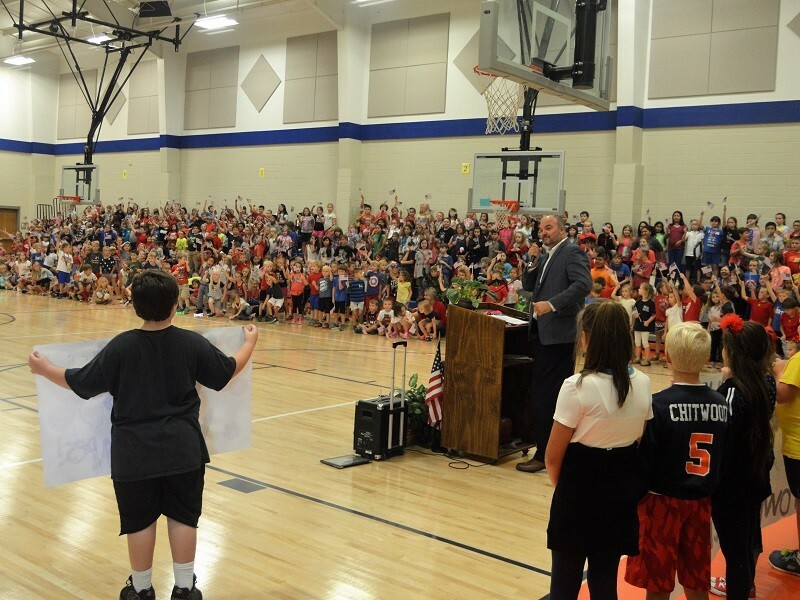 Earlier in the day, rain forced the student body of Fairview Elementary near Demorest to move their Hometown Heroes ceremony indoors, but didn’t dampen their spirits in the least. 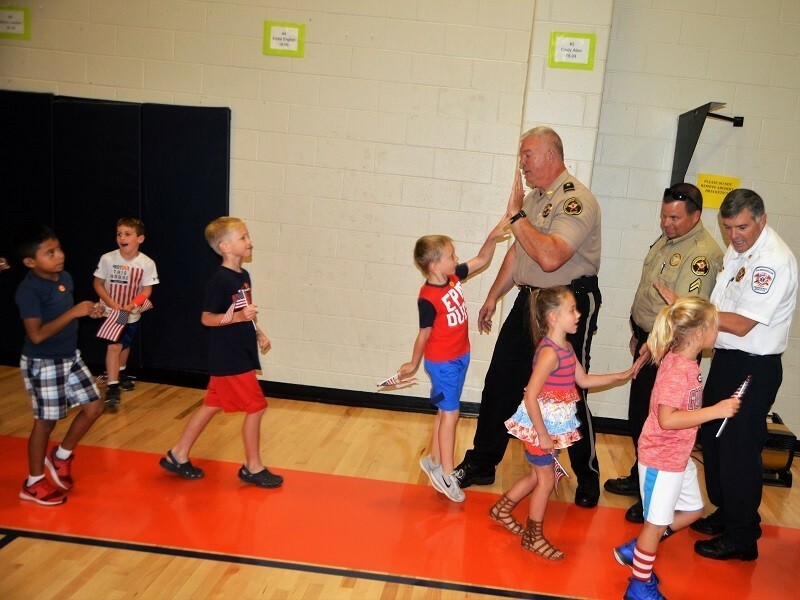 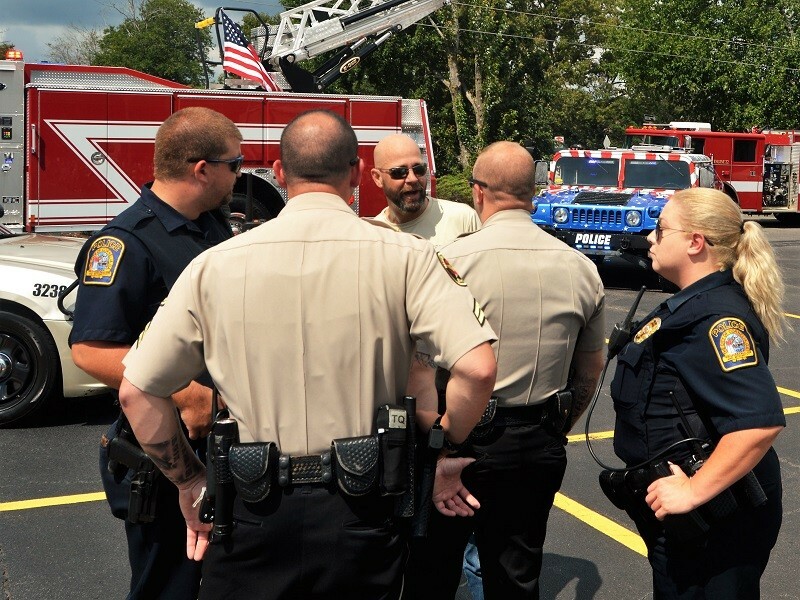 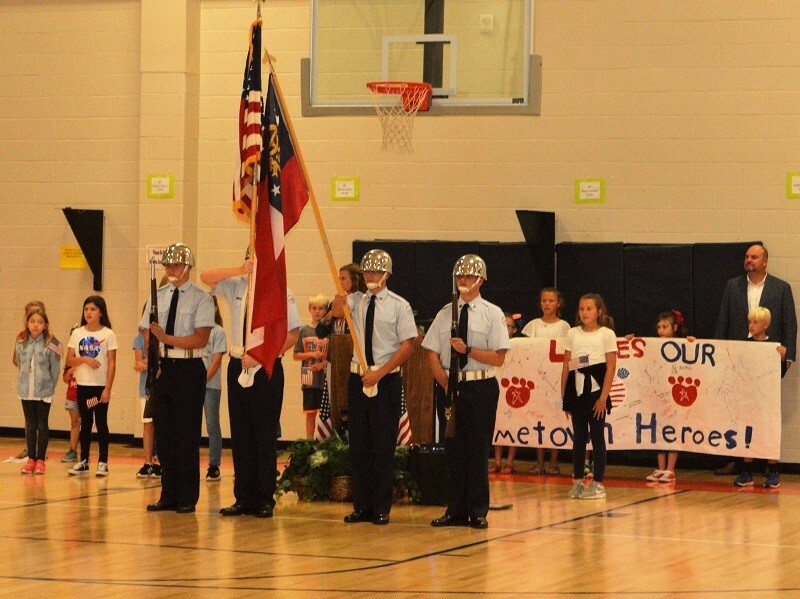 Both Habersham County School Superintendent Matthew Cooper and Sheriff Joey Terrell commended the students for their enthusiasm and patriotism. 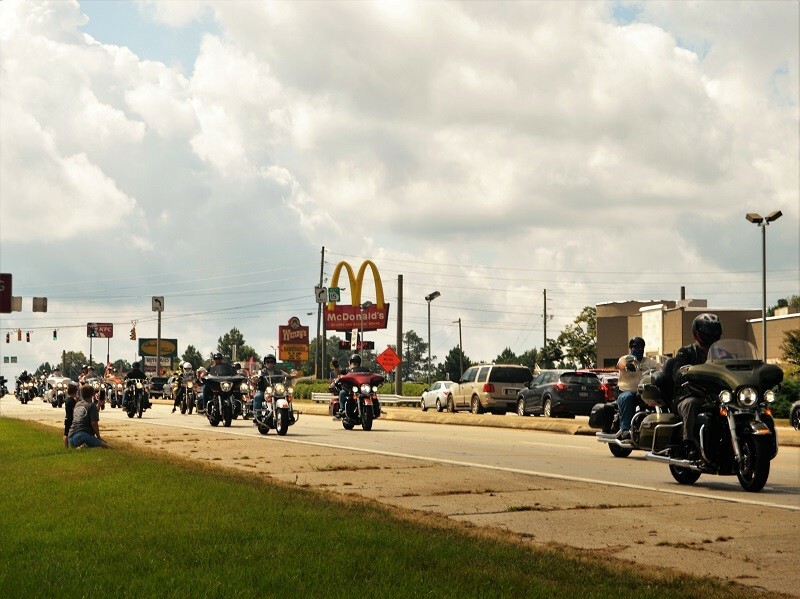 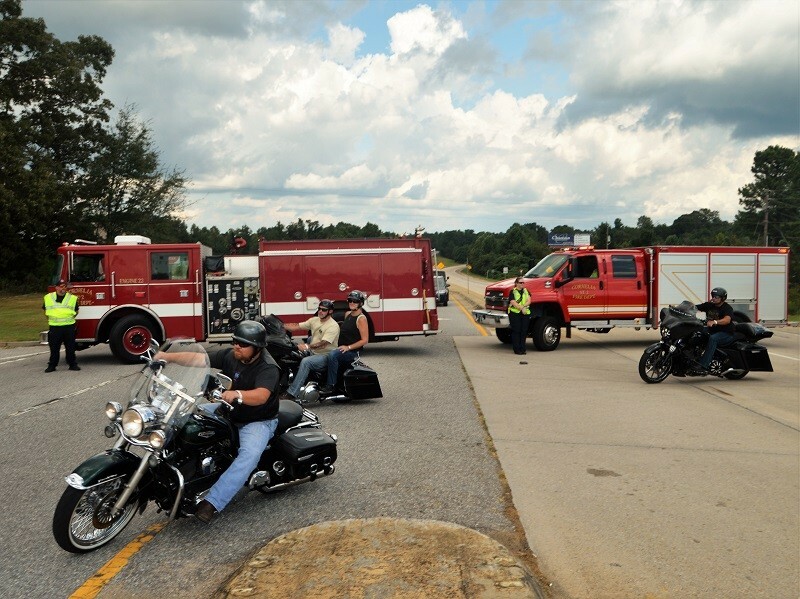 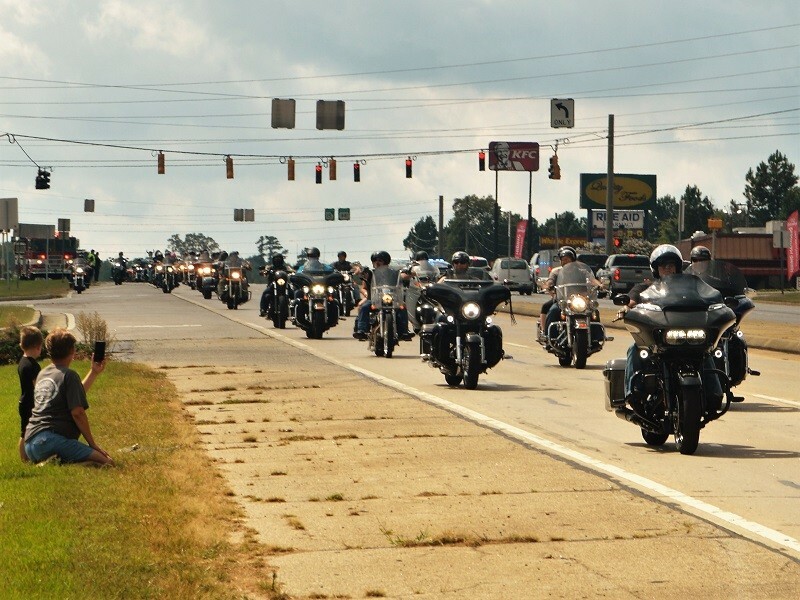 Earlier, on Sunday, more than 1,000 motorcycles made their way across North Georgia in the annual Ride to Remember. 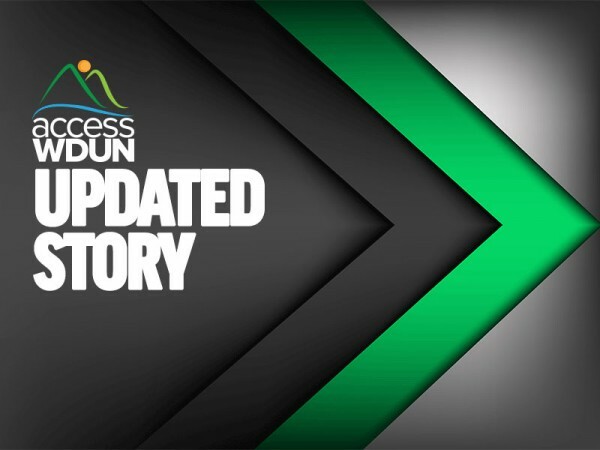 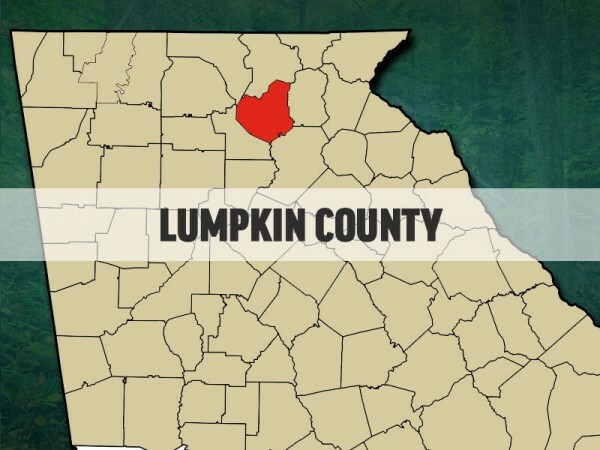 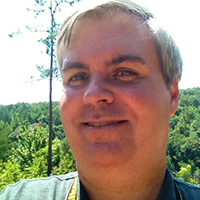 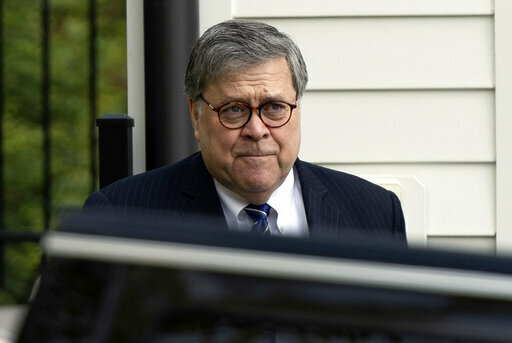 The ride started at Cycle World of Athens, then made its way through Clarke, Jackson and Banks counties, stopping in Cornelia for about 30 minutes before continuing through Habersham, White and Lumpkin counties, ending at Copperhead Lodge near Blairsville. 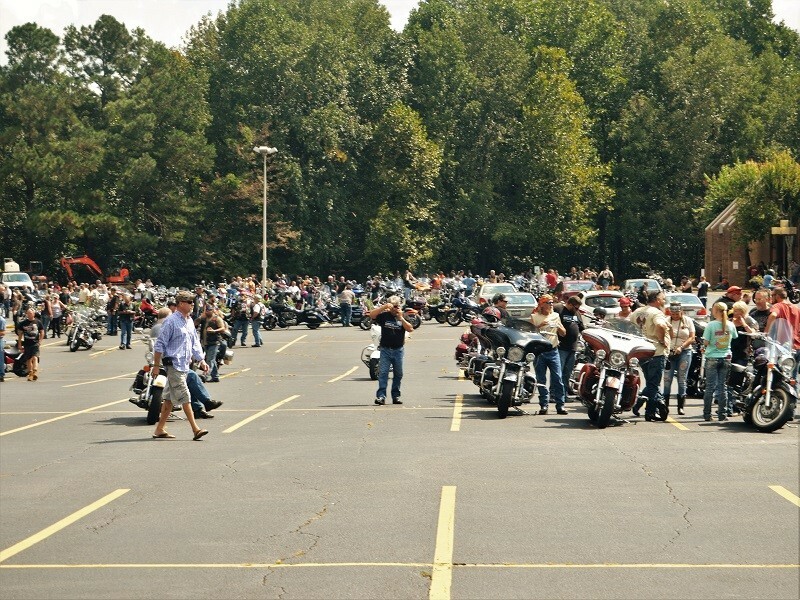 The event is North Georgia’s largest motorcycle memorial ride.